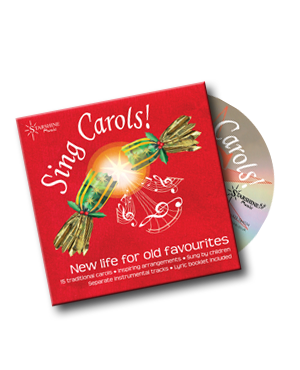 Sing Carols trad. (arr. Gerry Page) - Age 5 to 105 years! 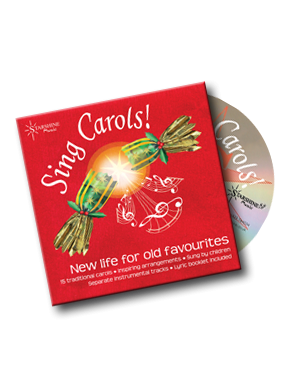 This attractive collection features 15 songs (fourteen traditional carols and one Christmas song) and is a very useful resource for schools and choirs - and anyone who wants to sing carols! One of the most useful aspects of this collection is that the carols are all set in appropriate keys for children's vocal range. The instrumental backings are refreshingly different and always have clear melody cues in the backing tracks, making them easy to follow. A lyrics booklet is included in the CD case.